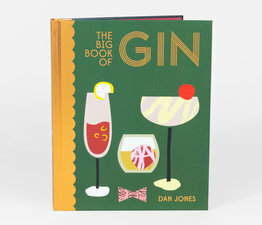 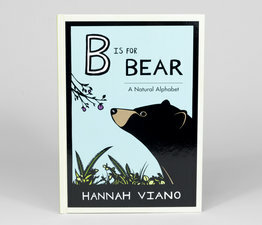 In this nice ABC book, C is for Crab; D is for Douglas fir; and E is for Eagle. 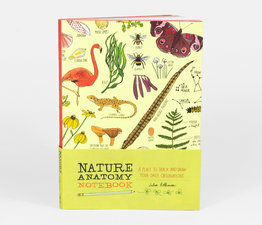 The flora, fauna and wildlife all come together to help kids learn the alphabet. 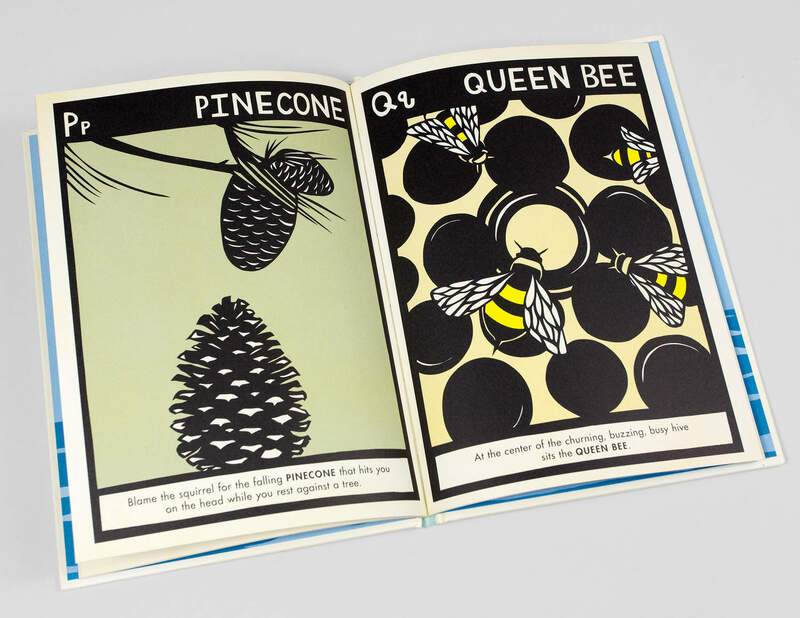 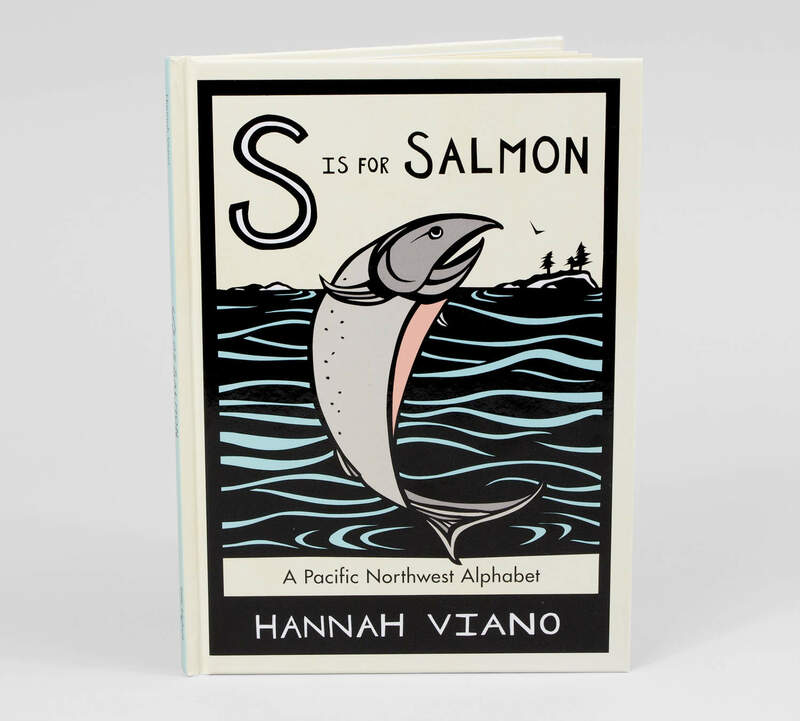 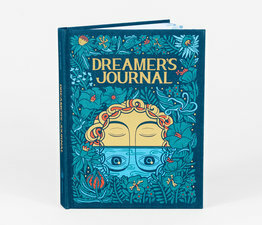 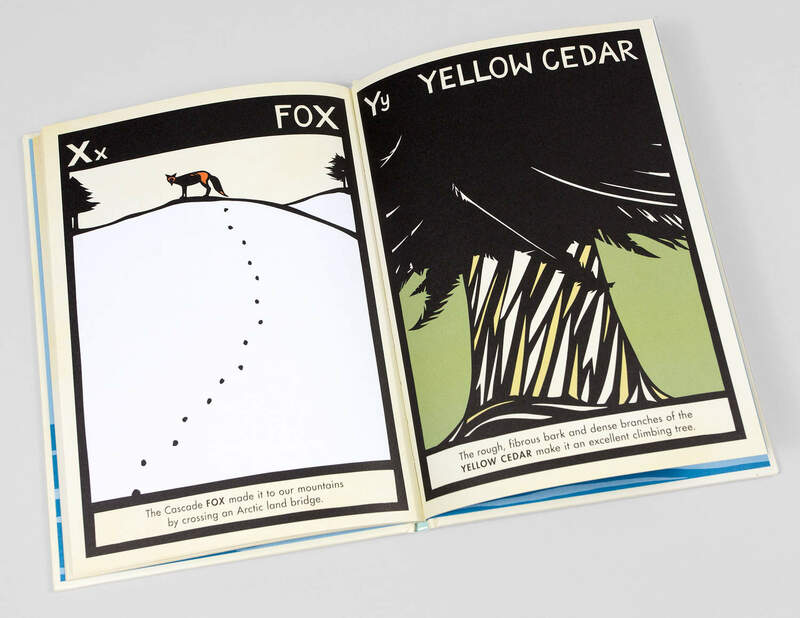 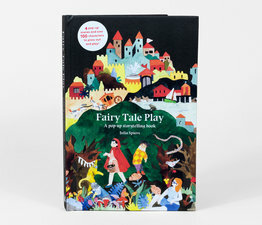 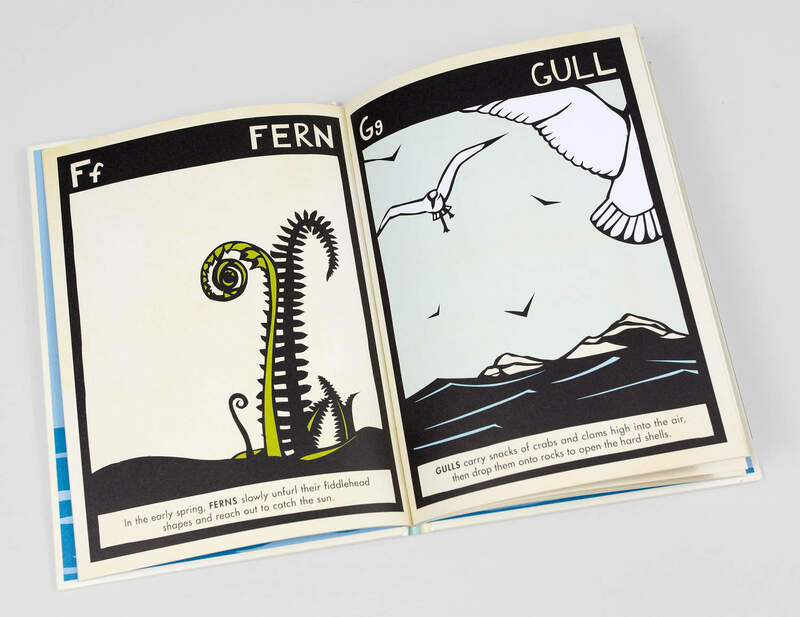 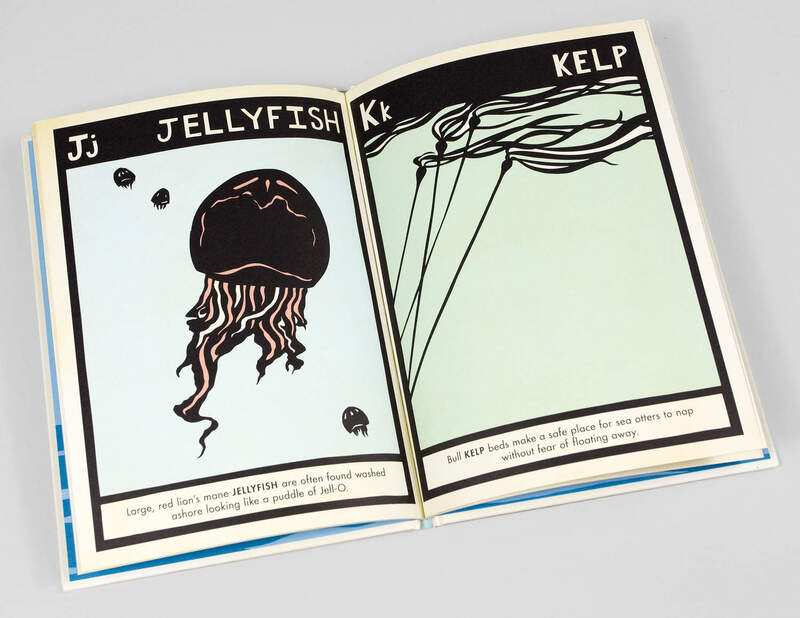 Based on Pacific Northwest artist Hannah Viano’s regionally themed paper-cut art, this lovely children’s book sheds a new light on the ABCs that will appeal to young and old alike. 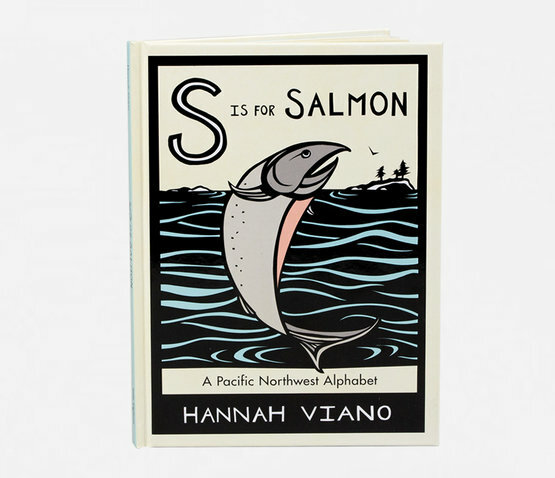 Hannah Viano is an artist and illustrator living in Seattle who strives to mix natural history and art together in accessible ways, through public art projects, education, and site-specific installations.